Have you still remembered the first day when you buy your first iPad? How fast was it in processing? It was also very much quick response gadget and you may love to use it for every time you want. Now the thing is to discuss that when you used it for the very first time and after passing a year its processing speed has also get slow as compare to that time. It is quite lazy in response and not even behaving well with different applications. There are multiple types of issues which can cause to slow down the processing speed of the iPad respectively. Most of the people use to say that by closing the running applications would speed up the iPad. It is just a myth and it would not affect to speed up the iPad by any means. Here are some useful tips to get know you and these tips will surely get a lot of benefits to you in future and by these method you can use iPad for business outcomes more efficiently. It might get help to improve the speed of your iPad respectively. It is very usual that most of the people do not consider serious to update the iOS of the iPad. It is the main cause to get slow in processing the iPad. It is an obvious thing when you will not install the updates on the iPad how it can get the best processing speed of the iPad? Another thing is application developers use to introduce a new update of the application which will provide the best features and processing speed respectively. So, always try to update the iOS of the iPad so you may not have to face this issue in future. Using a lot of application is also the main cause to get slow down the processing speed of the iPad. Most of the people use to download the different application in the memory of iPad but they only use some specific application. It would be the better thing to delete unwanted application to provide free space to the iPad so it can perform faster like it was. 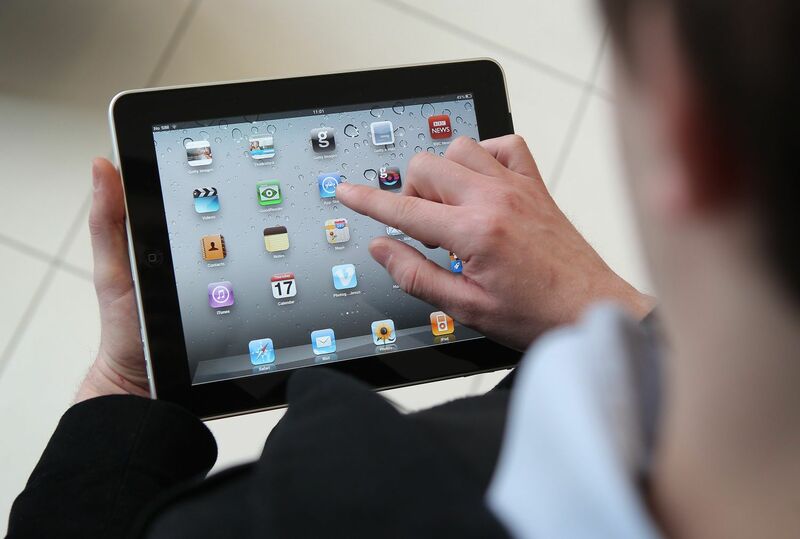 Almost every people use to browse the internet from iPad regarding their search query. It is also very much important to clear the cache memory of the iPad to provide the chance to perform well. Filled up cache will never let the iPad to perform faster by any means. Take care of this thing to get save from this type of issues. You will surely think what is the benefit of turning off the notifications of the application. When you open the application for the first time you probably get a message on your screen regarding get the notification. Its mean that you will get multiple of pop up notifications of different application you installed. It will be the best thing to switch off these notifications respectively. The next thing you want to switch off on the iPad is location services. It also makes busy the processor all the time and it may also cause the problem by which iPad performs slowly in processing. You can turn off these things in the settings of an iPad.